Printers can pose a serious security risk if left unconfigured and unsecured. They handle a lot of business information , so you need to make sure all that data is protected. According to a 2017 study by the Ponemon Institute, the cost of a data breach to a business amounts to an average of $2.51 million. 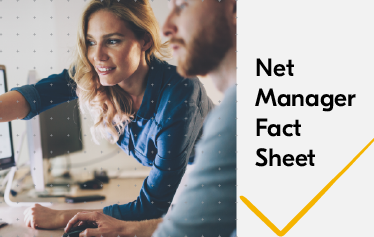 Download the fact sheet today, and start protecting your business data!